40mm p trap with a 38mm seal. Made from polypropylene. 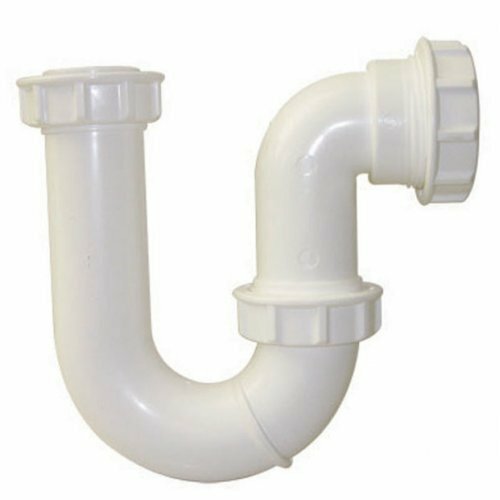 this quick and easy to install waste system incorporates a compression outlet that accepts plastic and copper pipes.